-Claire wins the qualifying round. Congrats Tom. -Dani gets 2nd in the qualifying round. -Buddy finishes 3rd Runner-Up Regional Champion. Congrats Tom. - Gus wins the qualifying round. - Callie gets 2nd in the qualifying round. Congrats Scott. On Saturday January 26, 2019 Claire earned a 3rd place to finish her 10th NSTRA Championship. Congrats Tom Paullus and Claire. 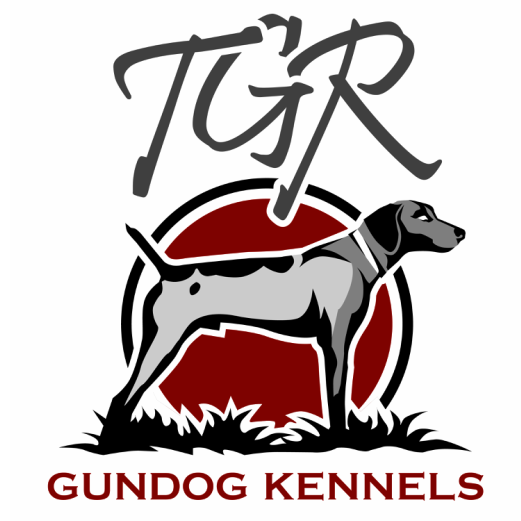 Claire makes the 4th different dog to reach 10 championships from TGR Kennels. -Claire gets a 3rd on Saturday in A Field to finish her 10th Championship. Congrats Tom. -Rey gets a 3rd on Sunday in A Field. Congrats Tom. -Callie gets a 3rd on Saturday in A Field. Congrats Scott. -Claire gets a 1st on Saturday in B Field. Congrats Tom. -Rey gets a 3rd on Saturday in A Field. Congrats Tom. -Claire gets a 2nd on Sunday in A Field. Congrats Tom. -Callie gets a 2nd on Saturday in A field. Congrats Scott. -Gus gets a 2nd on Sunday in A field. -Claire gets a 1st place in A field on Saturday. Congrats Tom. -Rey gets a 2nd place in B field on Sunday. Congrats Tom. -Rey gets a 3rd place in A field. Congrats Tom. -Claire gets a 3rd place B field. Congrats Tom.